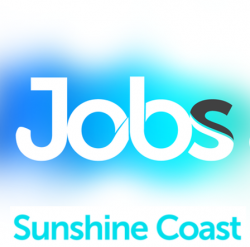 A great opportunity is available in the Sunshine Coast for an Endorsed Enrolled Nurse (EEN) to join this unique facility. A home that can provide you with the bedrock on which to base your career. Working under a Facility Manager and Senior RN this is position is covering shifts across the week. Job Categories: Healthcare. Job Types: Part-Time. Occupation: Professionals.